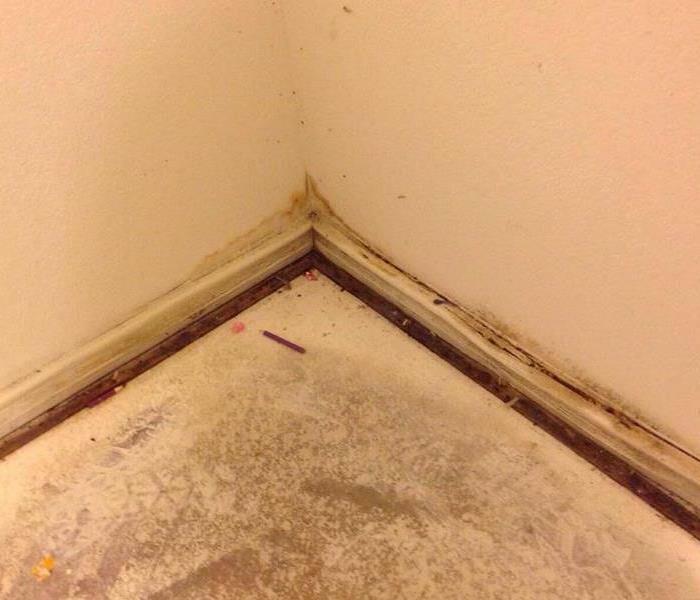 Mold is the last thing you want in your Fort Worth home or business. 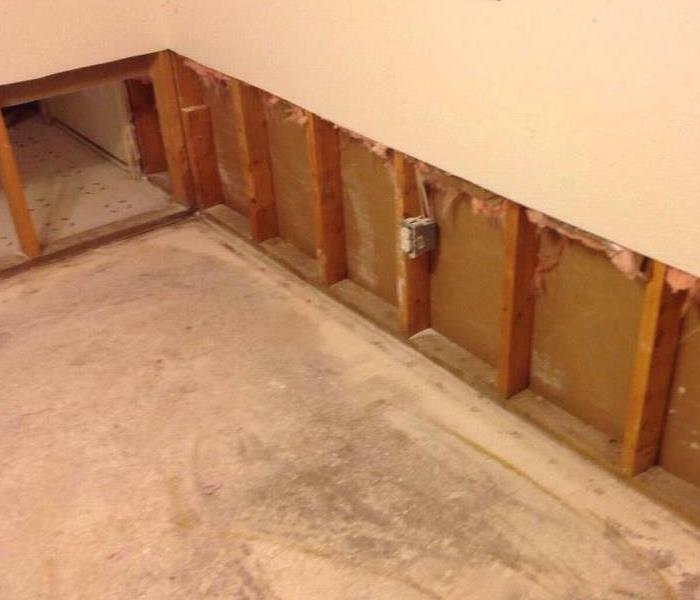 Mold can grow anywhere that there is excess water, so it commonly occurs where there has been water damage. Once mold finds a suitable place to grow, it can spread throughout the building in as little as 48 hours. Mold can be hard to detect because it often begins growing in out-of-sight areas, but one way to detect it is if you notice a musty odor in your building. Since mold can produce allergens and irritants, it is important to make sure that the growth is handled properly. Our technicians are specially trained and certified to get rid of mold and keep it from coming back. We have specialized formulas designed to kill mold, and we even use air scrubbers to remove spores from the air so that new areas are not affected during treatment. Call us immediately at 817-560-3086 if you suspect you have mold in your home or office. We live and work in this community too; we might even be neighbors. As a locally owned and operated business, SERVPRO of Lake Worth / Benbrook is close by and ready to respond to your mold damage emergency. We are proud to be an active member of the Fort Worth community and want to pitch in and help make our community the best it can be. Here at SERVPRO of Lake Worth / Benbrook we understand what it takes to properly remediate a mold situation in Fort Worth, TX. Encountering mold can be worrisome for any homeowner, but SERVPRO is here to put your mind at ease. We have the right tools and trained professionals to get the job done right. Give us a call at (817) 560-3086 and we will be on our way to help.